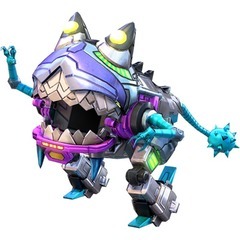 While normally a feral Sharkticon is no one's ally, Gnaw is the exception - loyal to whomever last fed him. 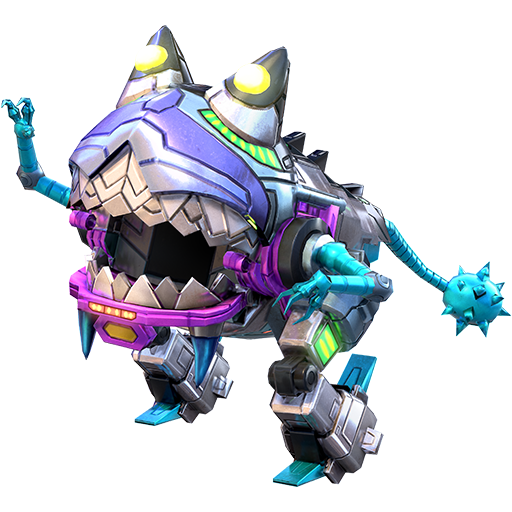 As insatiable in appetite as he is savage in combat, Gnaw is one of those walking engines of destruction you just wind up and let go. 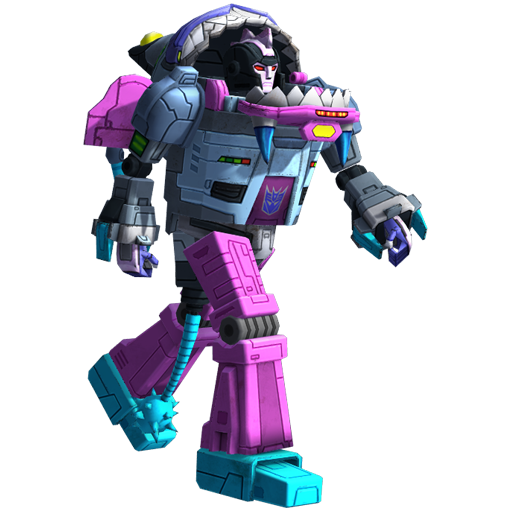 Trouble is, if the opposition has some energon snacks handy, Gnaw will think nothing of biting the (original) hand that feeds. Chomp Chomp Chomp - Unleash four vicious Sharkticons. 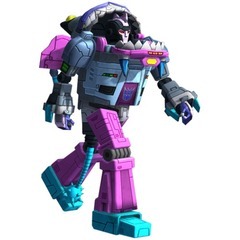 Warning: current Sharkticons will rebel and explode!